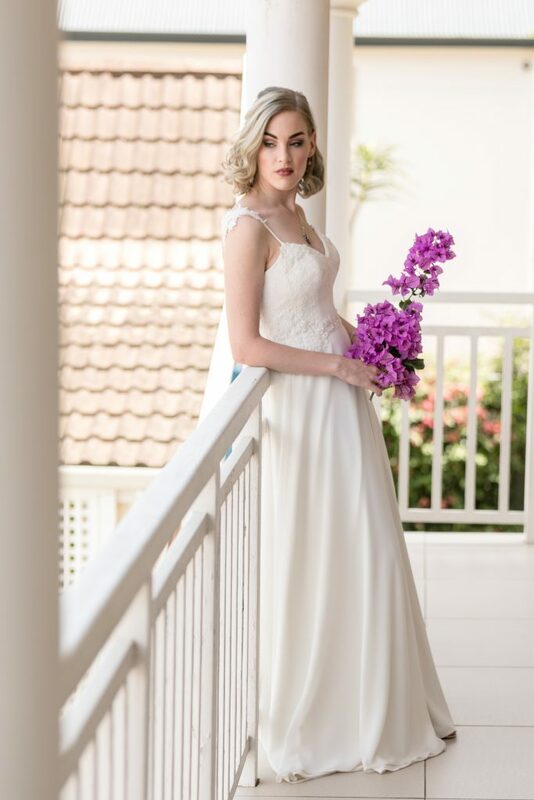 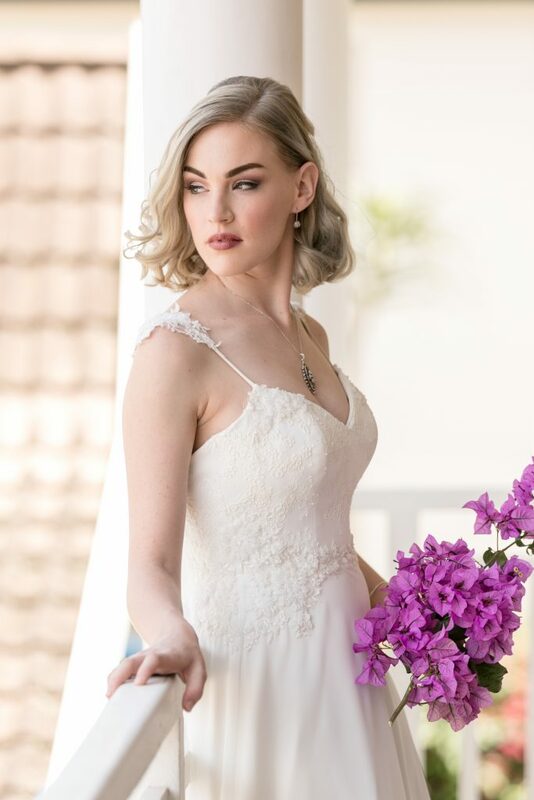 I was so excited and blown away by the beautiful photos of this styled shoot collaboration with my beautiful Abigail wedding dress from my Bespoke by Maryke ready-to-purchase collection. 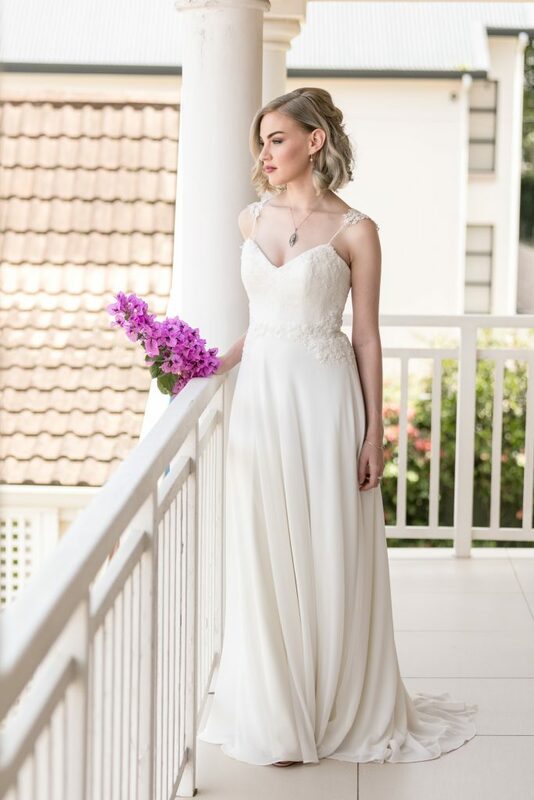 She is a very special dress as she is the first wedding dress I made for my Bespoke by Maryke boutique collection. 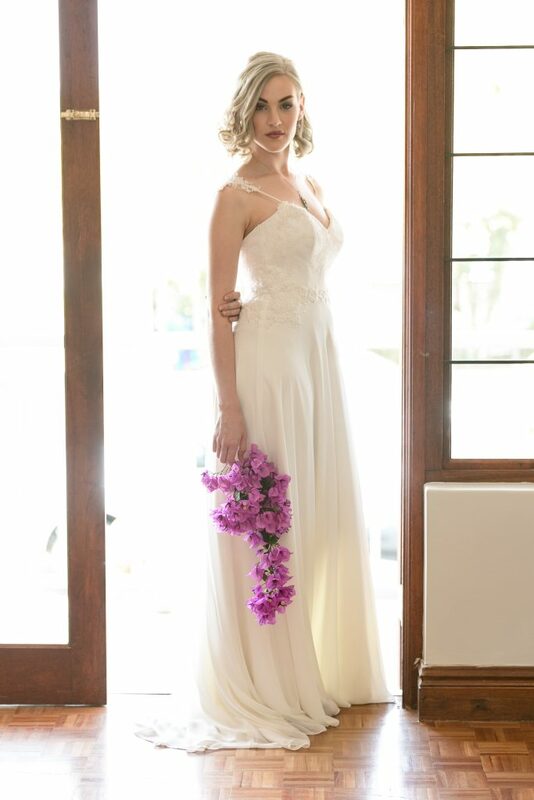 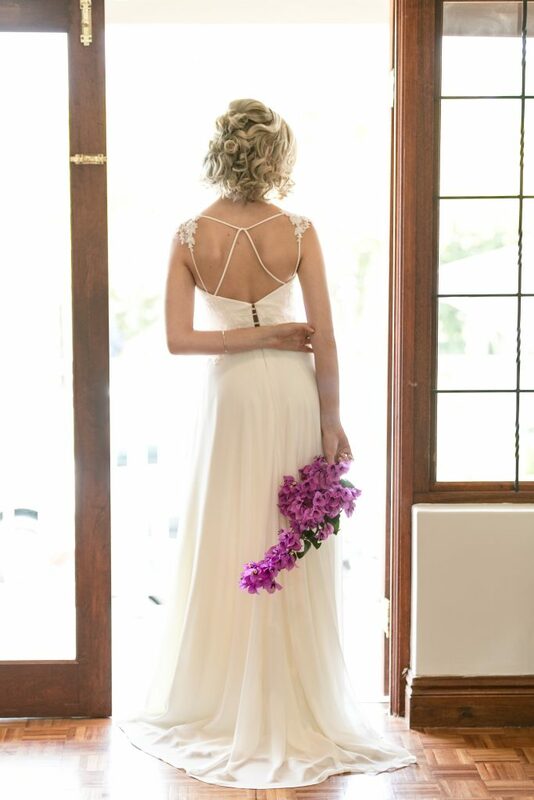 She is available to try on at Bella Brides (Kloof) and Olivelli (Jhb).